In many cases, that world doesn’t exist. Physical and financial barriers are insurmountable for millions of children and their families, but you can help us make this world a reality for some bright young people in Nicaragua with a desire to succeed! 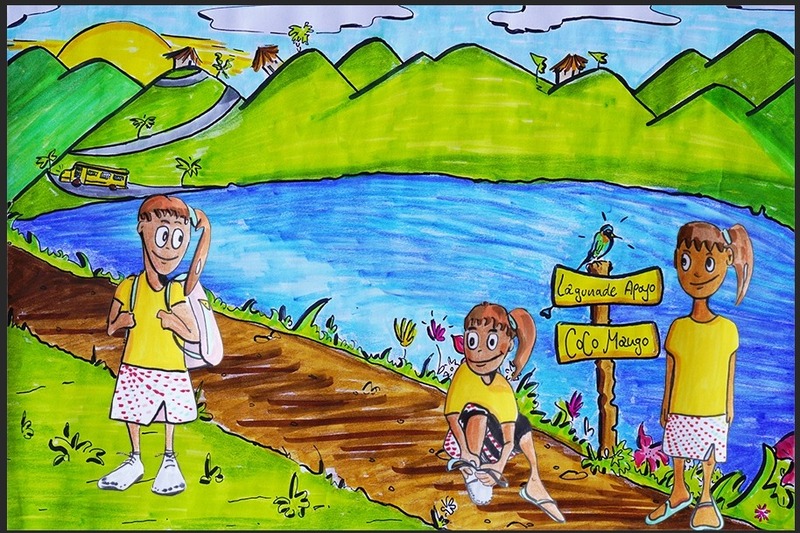 Priscilla lives next to a volcanic crater lake in Nicaragua with her older brother and mother. It is a long 45-minute bus ride to the nearest high school, which is expensive to attend as transportation costs alone are $170 USD a year. Comparatively, her mother only earns $140 USD per month as a cook. Because of this, the possibility of Priscilla going to high school was dismal and a troubling question for her family. Thanks to people like you, Priscilla has received four years of sponsorship through Proyecto CocoMango’s High School Scholarship program. She is now completing her final year of high school at the top of her class and will be graduating in 2019. 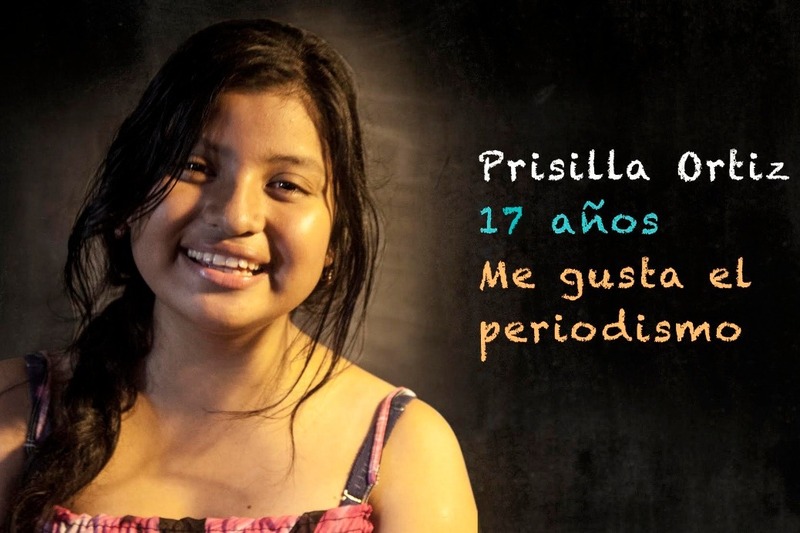 This year when we asked Priscilla her wish, she replied with confidence, “I want to become a journalist because I love talking to cameras and conducting interviews. It’s the career that I am the most passionate about.” Her education is no longer a question or a family debate—it’s the way for Priscilla to pursue her passion! This year our goal is to raise an additional $10,477 USD to sponsor 31 high school students for the upcoming school year, beginning February 2019. 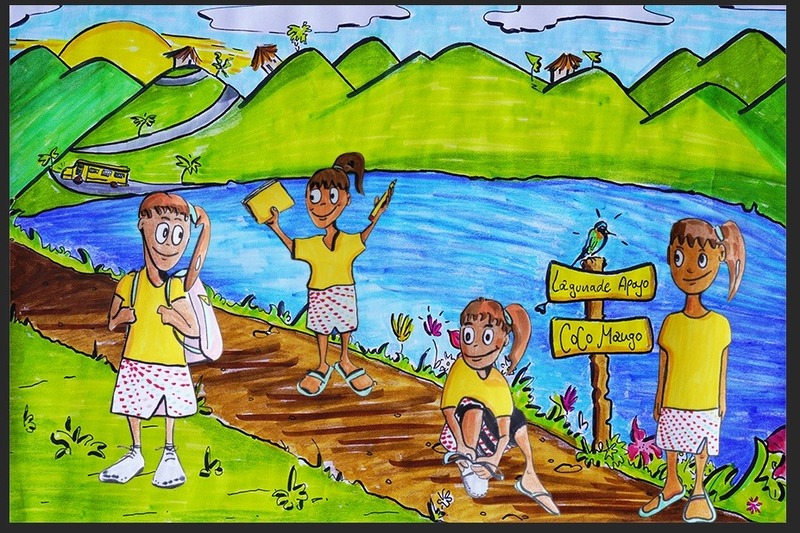 With your help, we will open a world of opportunities for youth in Nicaragua! 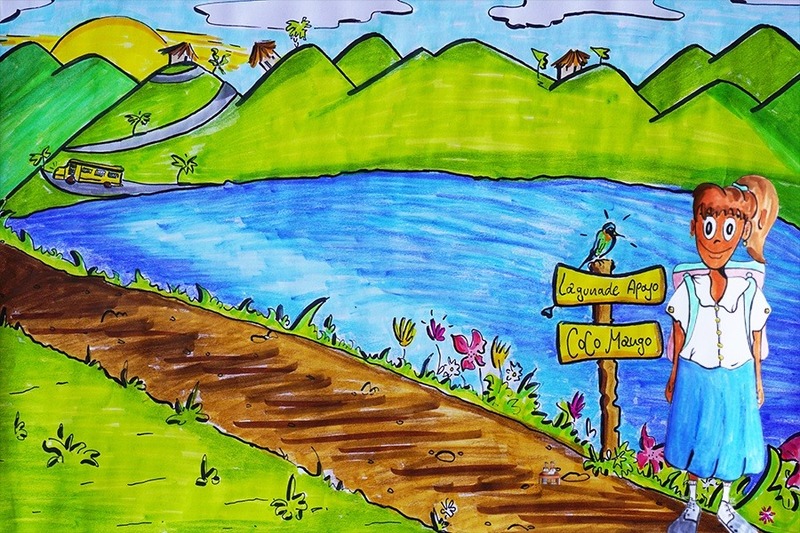 Proyecto CocoMango has been providing educational opportunities to kids and young adults in Nicaragua since 2014. Our scholarship program covers tuition, transportation, uniforms, shoes, and school supplies for the school year. In addition, this program provides a space where kids and their parents can work together on homework and school projects—it is the only place in the community where families can access Wi-Fi. 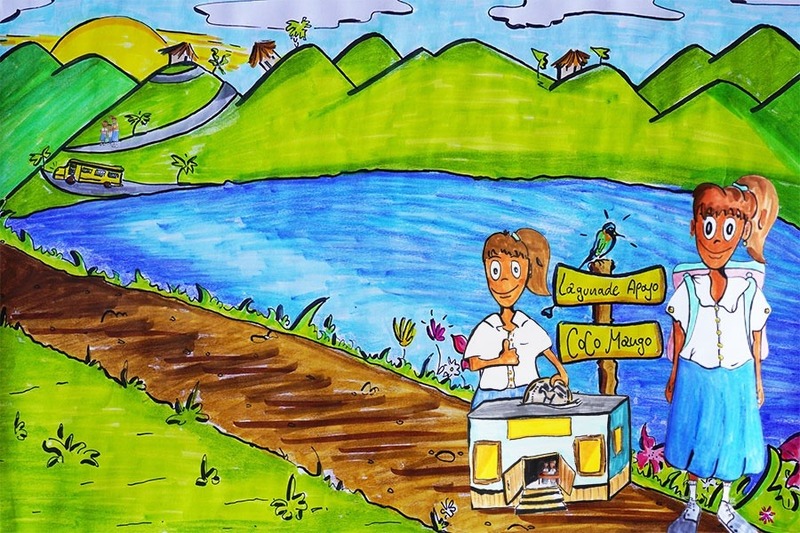 I am from the U.S., but currently living in Nicaragua and volunteering for Proyecto CocoMango. I will withdraw the money myself and give it to the project, who will use it to provide these scholarships (see image above for a breakdown of what items the money will be used for). Tuition and School Fees have been funded! Thank you all again for what you have done for this community so far. Now on to our last, and largest, level: Transportation. With just a handful of motorcycles in the community, transportation is a critical piece to our high school scholarship program. Thank you for your incredible, continued support! This is another big milestone in our campaign...thank you for your incredible support! We have now raised enough money to buy backpacks for all the students. Thank you!! Two levels down, four more levels to go. Next up...school supplies!